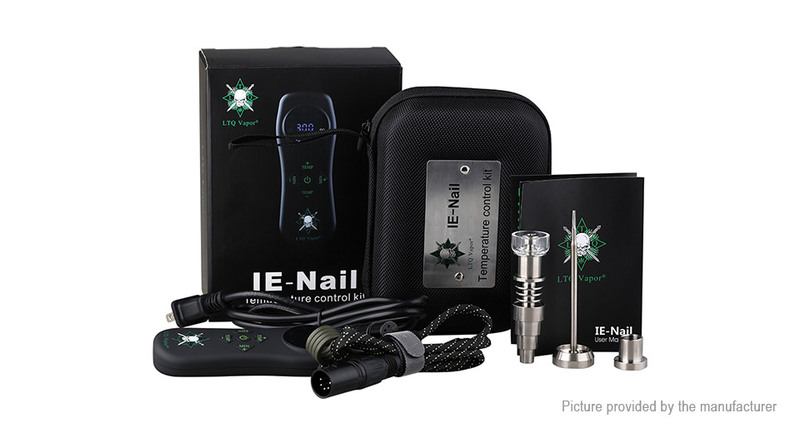 Here comes the LTQ Vapor IE-Nail, a delicate device for wax, cream and dry herb! It has two nails, dry herb nail and quartz nail, for your different preference. The operation part will control the temperature too. The fast heating time of 15s will bring your an amazing vaping experience too!